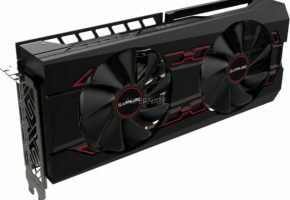 ComputerBase.de has posted pictures of new Vertex II model from PowerColor, which is presenting their cards on CeBIT. 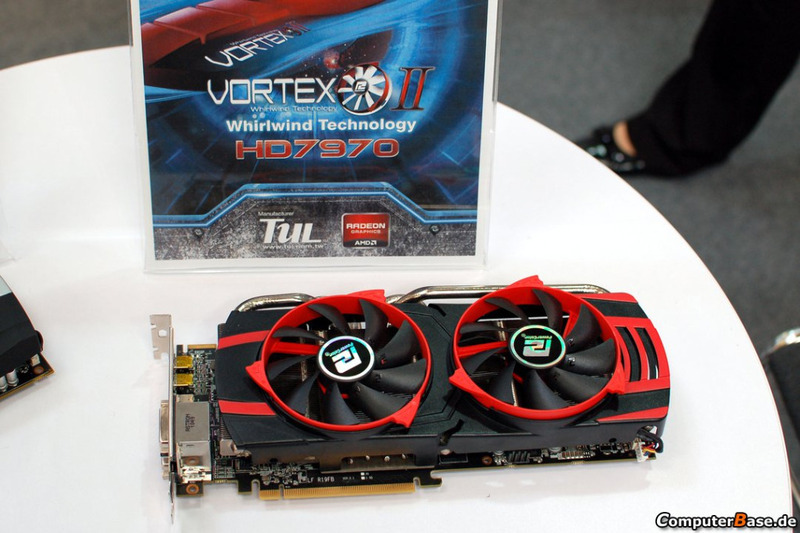 Graphics card is based on Tahiti XT core and it’s equipped with efficient cooler. 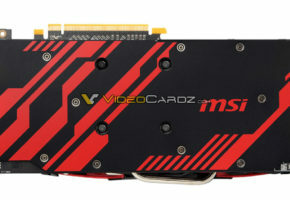 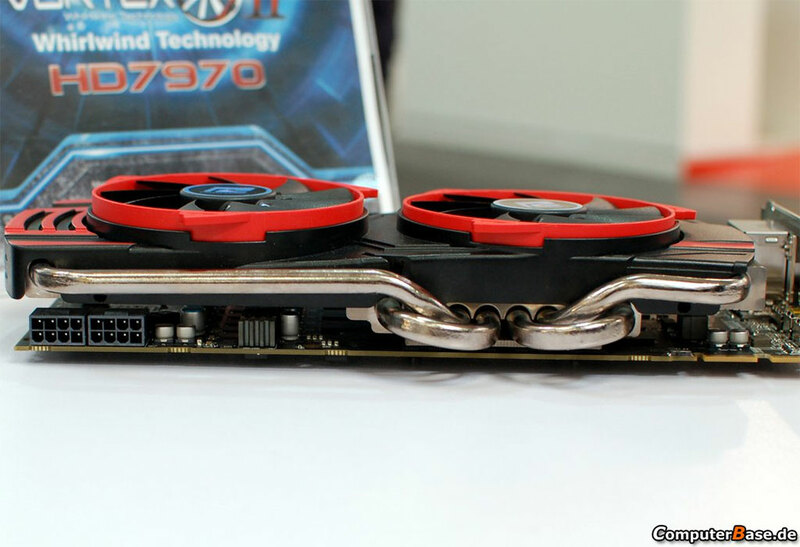 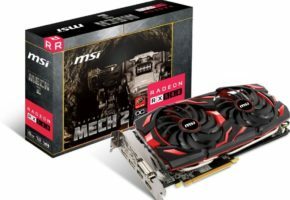 PowerColor Radeon HD 7970 Vortex II is a card for enthusiast with big pockets. 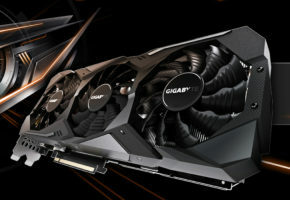 It is equipped with large dual-fan cooling solution.It features large heatsink which is connected to core with four nickel-plated copper heat pipes. 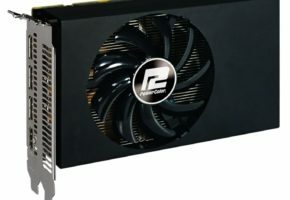 PowerColor also decided to increase core clock from 925MHz to 1000MHz. 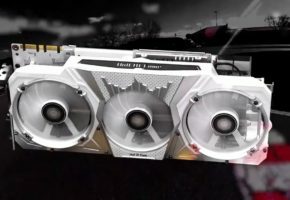 Price and release date was revealed.